The density of pixels per square inch of screen decides the display sharpness of a device. With a resolution of 114 PPI, the device is 11% sharper than typical phones released . The dimension is 91.7 in height, 45 width, and 20.80 mm of thickness. The phone's body has a depth of 20.8 mm, 153% thicker than a typical device in screen category. 85 grams of weight for this screen size is considered quite heavy. 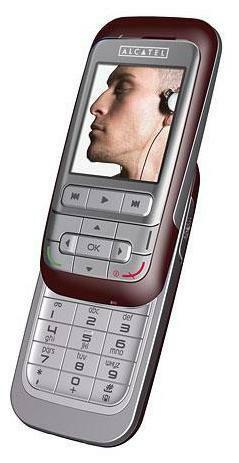 The Alcatel OT-C717 packs a 1.3 megapixel camera on the back. Xiaomi Mi Max 3 vs Lenovo Z5: 6GB RAM and 5500mAh battery!! Samsung Galaxy S10 Plus vs LG V40 ThinQ: 8GB RAM, triple 20MP cameras! OPPO F9 Pro vs Huawei Honor Play: 6GB RAM, Dual 16MP cameras battle! 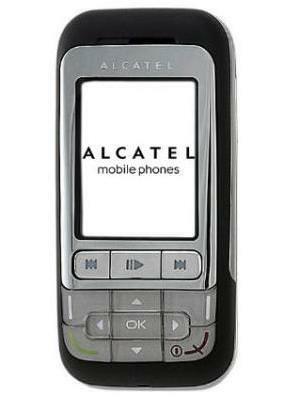 What is the price of Alcatel OT-C717? 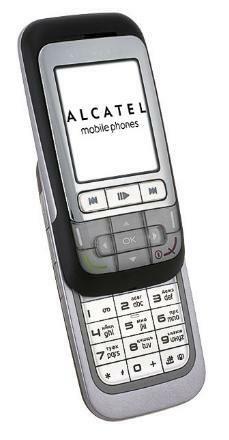 What is Alcatel OT-C717's memory capacity? What camera resolutions does Alcatel OT-C717 feature? What is the display size of Alcatel OT-C717? How large is Alcatel OT-C717 battery life?